FAMILIES have been left devastated by council proposals to remove memorial plaques in a Solihull cemetery dedicated to their late loved ones. 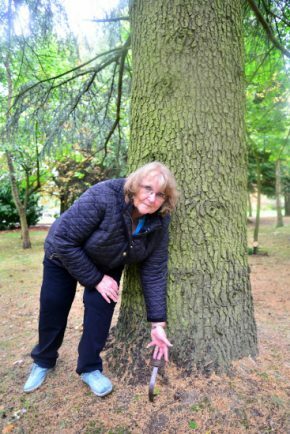 Solihull council revealed leases on tree plaque memorials in Robin Hood Cemetery have not been renewed because the trees are said to be old and deteriorated. 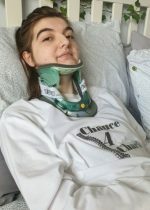 Sisters Susan Dawes and Allison Deakin were ‘heartbroken’ when they were sent a letter by the council telling them the news. They each have a memorial tree plaque placed at the bottom of trees for their mother and father. Families are being told that although their memorial tree agreement has expired, their plaques have remained in place at the Shirley cemetery. Susan and Allison’s memorials have been in place for more than 30 years and are the focal point when marking birthdays, Mother’s and Father’s Day, Christmas and anniversaries of their deaths. 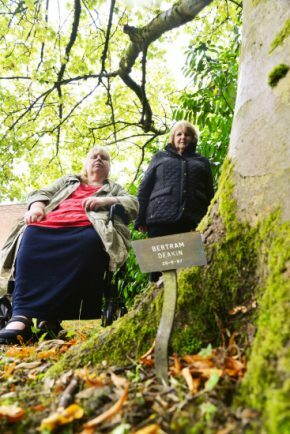 Susan said: “I am sure that we are not the only family who are heartbroken and appalled to learn, out of the blue, that the plaques we have paid for over the past 35 years are to be discontinued because we are told the trees are getting old. “To our family, like many others, the plaques recording our parents’ lives and deaths and the carefully chosen trees are places of incredible significance to us. A council spokesperson said: “We have made the decision not to renew the memorial plaque tree leases at Robin Hood due to the condition of the trees. This does not mean that plaques will be removed, but simply that we will no longer be charging for the leases. “Because of the extreme weather over the last year the condition of some trees has deteriorated. We will continue to monitor their condition and see if any action needs to be taken. “If we decide to remove plaques this will be after consultation with plaque owners and only when we have an alternative place to display the plaques. “If owners would prefer to collect their plaques then arrangements can be made to have them stored and prepared for collection. 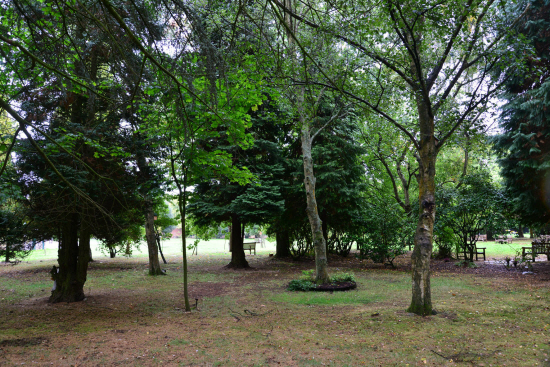 The council said there are 99 trees at the cemetery which each have a memorial plaque.